We are now a member of the FiveStars Loyalty Program! Get more rewards than you thought possible! 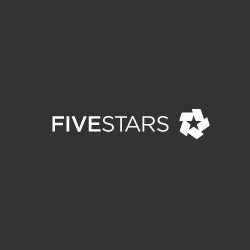 FiveStars network offers more rewards than any other - for your birthday, holidays, and even your first visit. 1 point = 1 dollar. So, the more you spend the more you save! All you need is your phone number to get rewards for your purchases. Stop in and ask us how to get started. 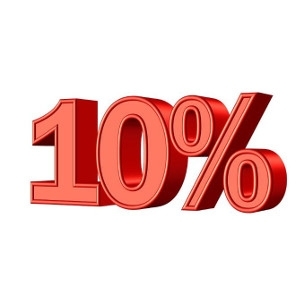 For new online customers, SAVE 10% on your total online purchase! Valid online only. Must present coupon at time of purchase. Not valid with any other discounts or sales.